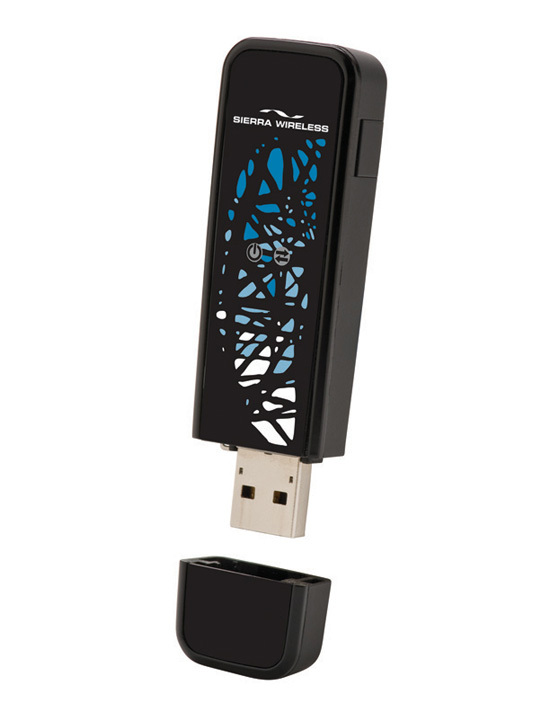 The Sierra Wireless USB 306 and USB 307 are the world’s first mobile broadband modems for HSPA+ networks. They feature high speed HSPA+ wireless download speeds up to 21 Mbps and upload speeds up to 5.76 Mbps*. With wireless speeds that will have you feeling like you’re still connected at the office, the USB 306 and 307 offer the fastest solution for people who need to stay productive on the go. Both modems also include the ability to roam globally on UMTS and GSM/EDGE networks so you can stay connected wherever your travel schedule takes you.